Book any April or May Weekday Stay and Play Packages and receive 20% OFF on your lodging and 20% OFF on your golf. When calling 7654587431, please mention you saw this golf package on IndianaGolf.com. 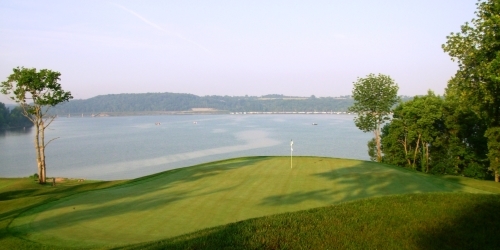 Harbor Links Golf Club reserves the right to change price and offer at anytime. Prices and offer are subject to change without notice. IndianaGolf.com is not responsible for errors posted in this golf package.